With Dynamic Gear Protection (DGP), this is a full synthetic high performance low friction gear oil. 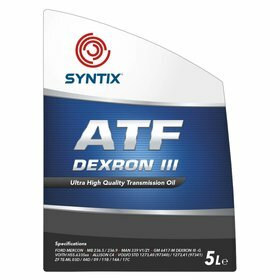 The oil is a combination of a high quality synthetic base oil and innovative additives, resulting into a high performance level in all conditions. 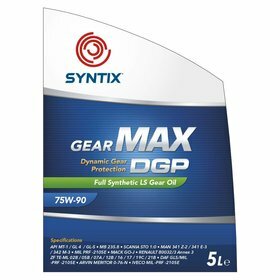 This makes SYNTIX GEAR perfectly suited for all types of gears in competition and road use cars, motorcycles and construction machines. Its characteristics ensure smooth operation and thus contribute to a longer life span of the running components.